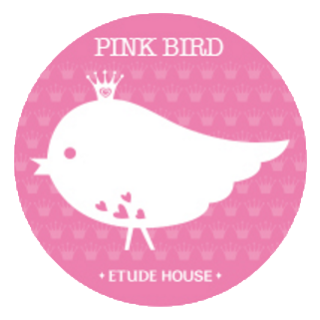 Over the years it seems like new Korean beauty retailers have been popping up constantly, and honestly? It's great, but I didn't really care for the same type of beauty shop for the nth time. 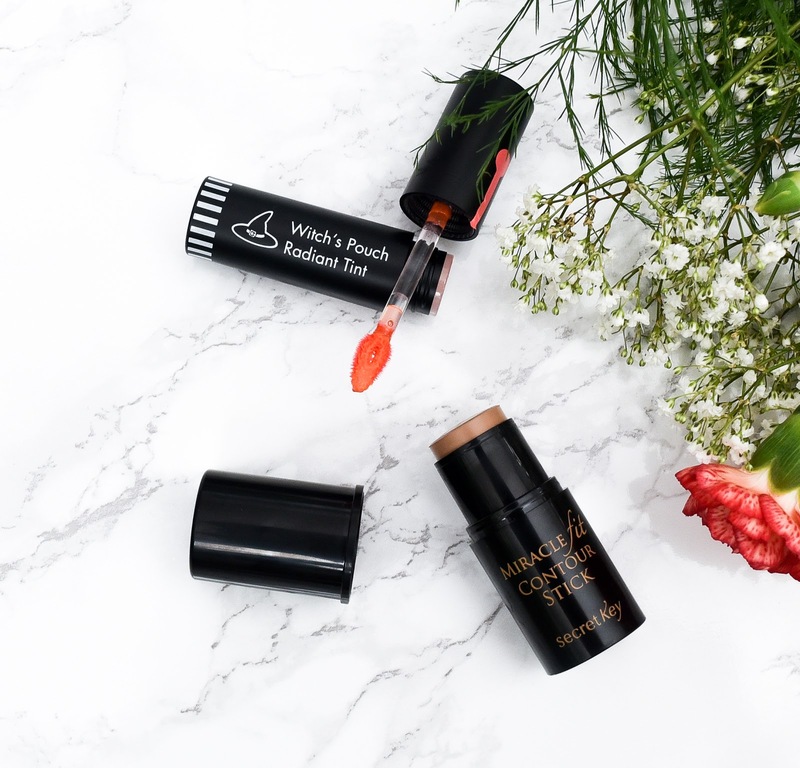 However awhile back I came across Althea, a retailer that used to ship exclusively to Southeastern Asia, but recently opened its doors to the rest of the world. And after shopping with them? They've definitely gone on my list of retailers I'll continue to shop from. 30-day Return Policy | I don't know many retailers that allow for returns at all unless the product is damaged or defective, but Althea does as long as the product is unopened and in its original packaging. In addition, they'll also reimburse up to $10 of your return shipping cost! 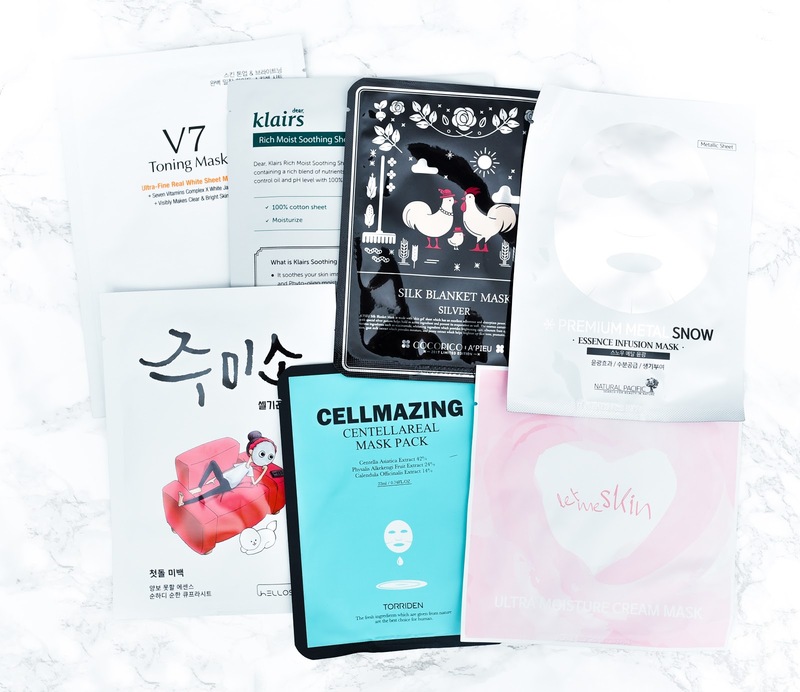 Low and Competitive Prices | Their best price policy is something that can't be beat, and based on what I've seen, their prices are pretty darn close to the Korean retail price, if not better. Free International Shipping on Orders $50+ | Now you may be thinking "Plenty of retailers offer free shipping! ", but hear me out. While it's true many do, those who offer it often sell their products at a higher price, which makes free shipping... well, not really free? But with Althea, that's not the case. Also, their shipping is incredibly fast. From the day I placed my order to the day I received it, it took a total of one week. Granted it was EMS, but even then it usually takes longer because of processing time. 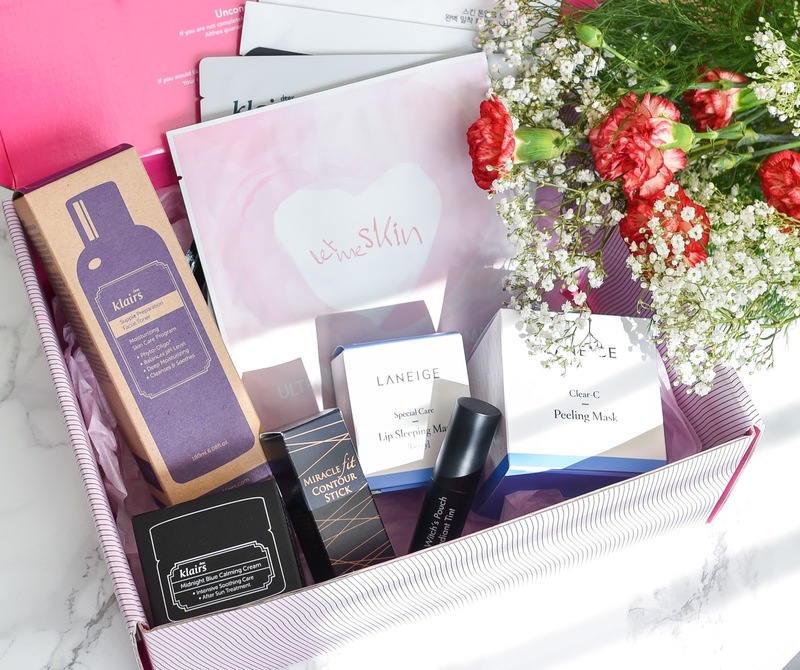 Crazy Discounted Beauty Boxes | Otherwise known as Althea Boxes, these are limited edition beauty boxes that are around 70%+ off the total value. I'm normally not a fan of these themed boxes, but Althea's are pretty good in my opinion and totally worth checking out. 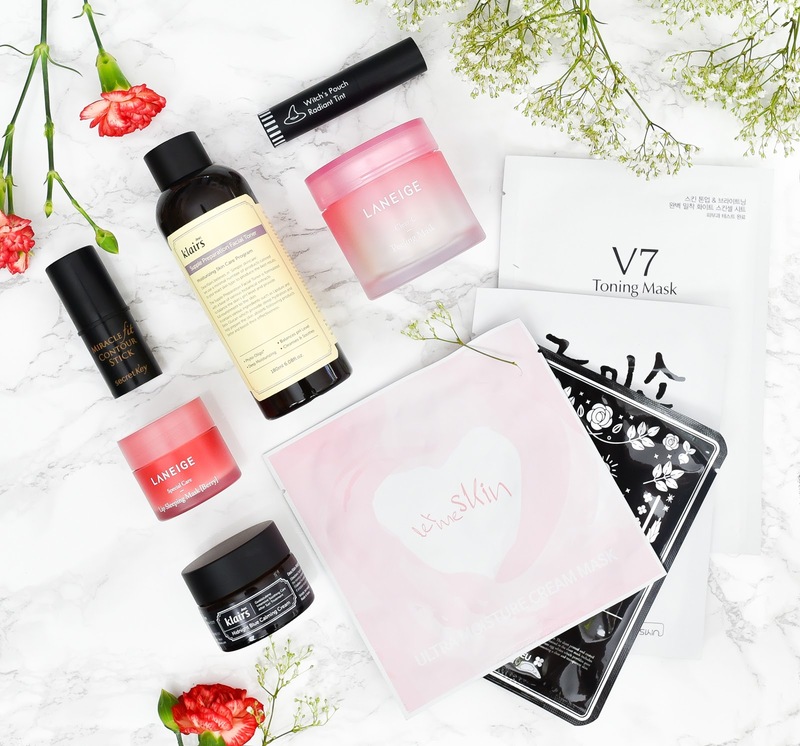 Carries Lesser Known Brands | Althea carries some Korean beauty brands that I've never heard of before, or ones that I have but are really hard to find. For example, they offer selections from Tov, Swanicoco, B-Lab, and so much more. 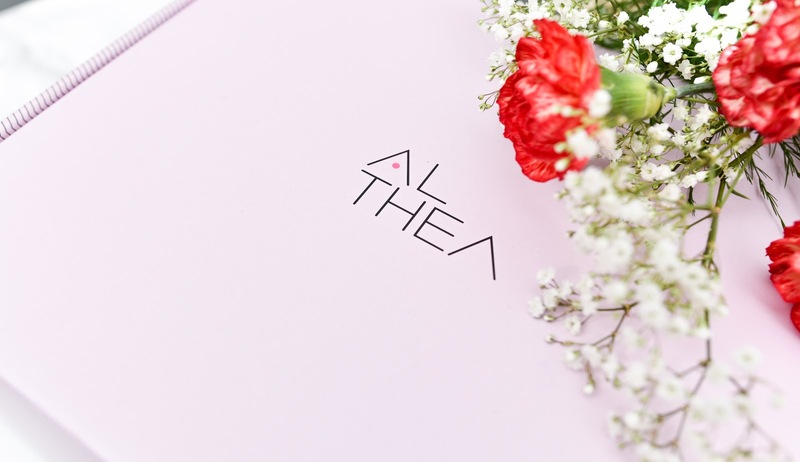 Now, that's not to say that Althea is the perfect K-beauty destination, because it's not. It definitely has its flaws. The one I noticed immediately while browsing their site is that it takes awhile for the pages to load. 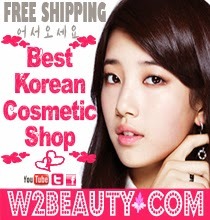 Another is that while they may list that they carry a brand, that brand's products are nowhere to be seen on the site. That or they don't offer the brand's entire selection. Also, some products seem to get sold out very quickly, be back in stock, and then sold out again within an hour. Case in point, the Laneige Eye Sleeping Mask. I wanted to get it, but it kept getting sold out so eventually I just gave up. None of the aforementioned cons are deal breakers, but they are slight annoyances. Hopefully over time Althea will be able to fix those problems, especially the lag and lack of product selection for select brands. Also to note- Althea doesn't offer free samples with orders. I personally don't mind, but maybe they're a deal breaker for some. Now enough chit chat and let's move on to my haul! 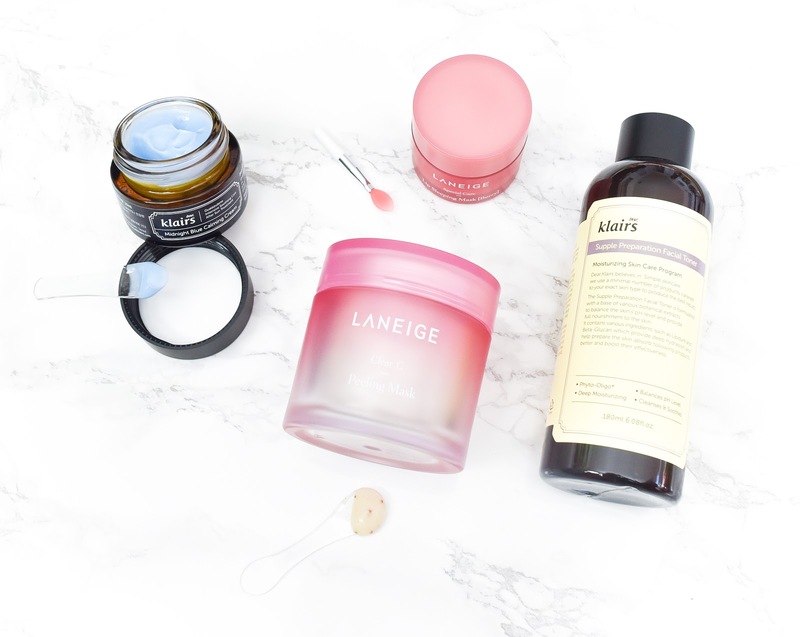 For skincare, I decided to get these four products which I've wanted to try for quite awhile. Last but not least, makeup. Overall I had a very pleasant and satisfying experience shopping with Althea. My items arrived in a cute and sturdy box, and everything was well packed and protected with bubble wrap. 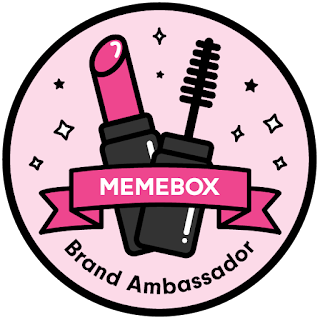 If you're looking to make a K-beauty haul sometime in the future, I'd recommend checking them out! Right now they're offering a $20 gift for new members- $10 off your first purchase and $10 instant rebate in points! A quick update on life- I graduated high school a couple weeks ago (just four more years of school left!) so that means it's summer vacation. I'm going to try to post as often as I can, although my goal is 2-3 posts a week. I hope everyone has a great weekend, and stay cool in this heat!